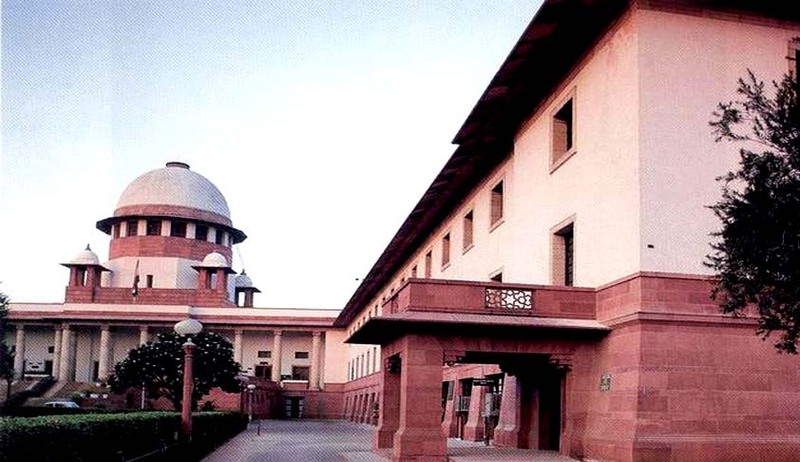 The Supreme Court in Ashok Kumar vs. State of Bihar, has reiterated that the candidates who failed to raise any objection to a selection process were estopped from turning around and challenging the selection once they were declared unsuccessful. Selections made for promotion from Class IV posts to Class III posts in the district court of Muzaffarpur were quashed by a single bench of the Patna High Court on a writ petition by several unsuccessful candidates. The contention of the unsuccessful candidates was that the appointment process was vitiated, since under the relevant rules, the written test was required to carry 85 marks and the interview, 15 marks. The division bench set aside the single bench order and the candidates approached the Supreme Court. A three-judge bench comprising Chief Justice of India TS Thakur, Justice A M Khanwilkar and Justice Dr DY Chandrachud, referring to various case laws regarding the subject, observed that the division bench cannot held to be in error in coming to the conclusion that it was not open to the appellants after participating in the selection process to question the result, once they were declared to be unsuccessful. The court also observed that decision in Raj Kumar v. Shakti Raj is distinguishable as it involved a case where government was found to have committed glaring illegalities in the procedure. Hence, in that case, it was held that the principle of estoppel by conduct or acquiescence had no application. “There was in other words no glaring or patent illegality in the process adopted by the high court,” the bench observed.